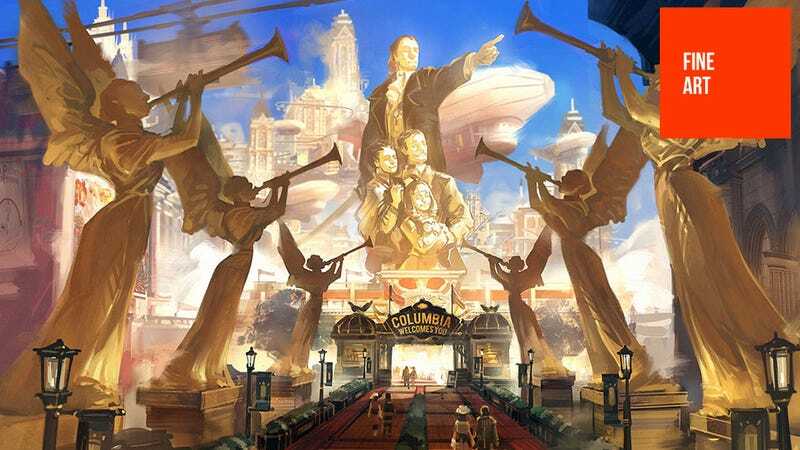 An environment concept artist, in this gallery you'll see a selection of his works that contributed to the design of BioShock Infinite's Columbia. They are, as you'd expect given how beautiful the final product was, absolutely gorgeous. You can see more of Ben's work at his personal site, blog and CGHub page.